In March 2012, I stumbled across one of the most beautiful things I had ever seen. I picked them up, put them on, and my life hasn’t been the same since. Yes. Sun-Staches. I know you get it. Naturally, I needed to share this splendor with my beloved Chipmunks. And thus, my latest giveaway was born. This one happens mid-month and it’s REALLY fun. Ask Me About My ‘Stache…And Win Your Own! 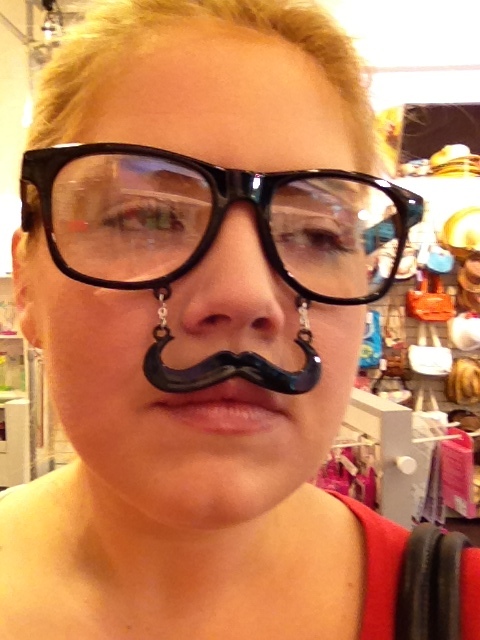 The August ‘Stache Glasses Giveaway Winners are the BOMB! Hold Onto Your Hats: My Halloween Contest Starts NOW! Hold Onto Your Hats Halloween Contest: The WINNERS! November ‘Stache Glasses Giveaway Winner!